Inter-Sol offer a selection of independent self catering rental accommodation in the highly popular complex of Acapulco Playa. 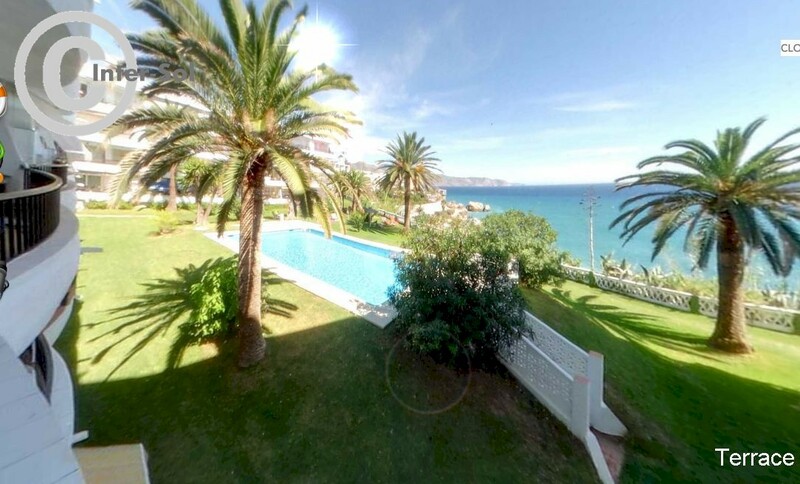 Acapulco Playa is perched on the clifftop overlooking Playa Salon in the Nerja town centre. Guests at the building have exclusive use of the mature tropical gardens and large communal pool. 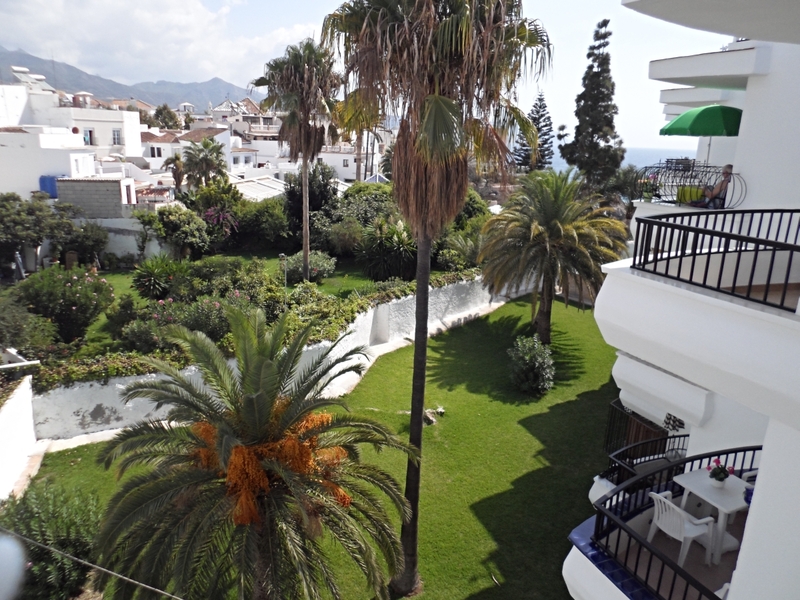 The majority of the apartments have superb views overlooking the communal areas and on to the sea beyond. The building is served by secure entryphone and a lift. The immediate vicinity is awash with bars, restaurants and shops; the old quarter of Nerja, the Balcón de Europa are all just a few minutes easy walk away. The beaches of Torrecilla, Calahonda and Salon are only 5 minutes walk away and our holiday rental accommodation offers superb views of the beach from the communal grounds.